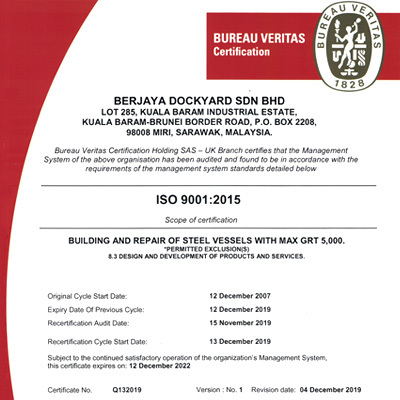 Berjaya Dockyard Sdn Bhd is recognized as one of Southeast Asia’s most dynamic and fastest growing shipbuilders with a reputation for building vessels of the highest quality, safety, and reliability since its inception in 2003. 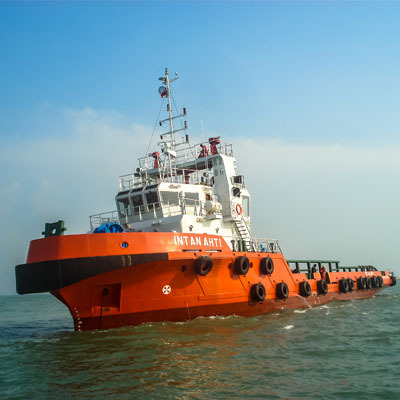 Located in Miri, Sarawak, East Malaysia, Berjaya Dockyard specialises in the construction of Offshore Support Vessels (OSVs) for the local and international offshore oil and gas industries, and high-performance utility vessels such as landing crafts, workboats, and multi-purpose tugs. 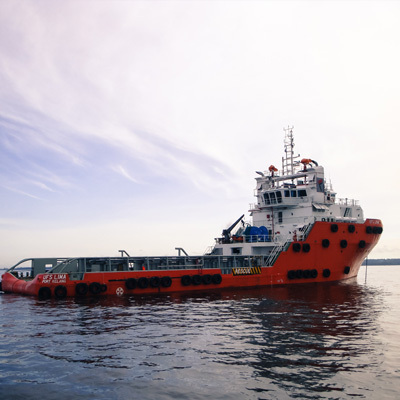 We are also one of the few shipbuilders in Asia with the expertise and experience to build the highly specialised Emergency Response and Rescue Vessels (ERRVs). Our shipyard at Miri, occupying about 63,690 sqm in yard area, has state-of-the-art facilitie to build vessels up to 80 metres in length and 2,500 DWT per vessel. 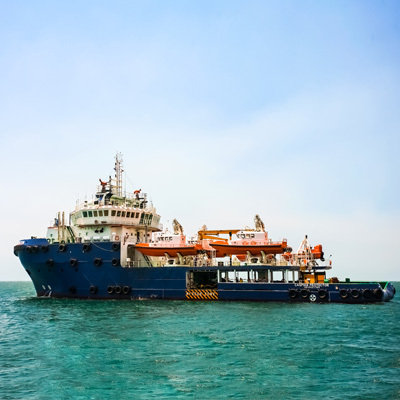 It can also build up to 5* offshore support vessels simultaneously. Our new shipyard, strategically located in the deep-sea area at Tanjung Manis, Sarawak, occupying about 43,500 sqm, is able to build larger ocean-going vessels up to 100 metres in length and 5,000 DWT per vessel. 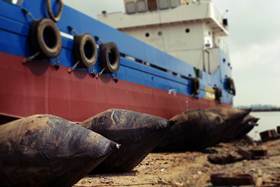 We are the first dockyard in Malaysia to adopt the use of the airbag technology for the vessel launching in year 2005. Our Managing Director, Mr Ling Chu Ek had has visited to a few shipyards in China to observe their use of airbag technology before bring in the technology to Miri, Sarawak, Malaysia. Since then, the airbag technnology has been very popular in Sarawak, Malaysia. 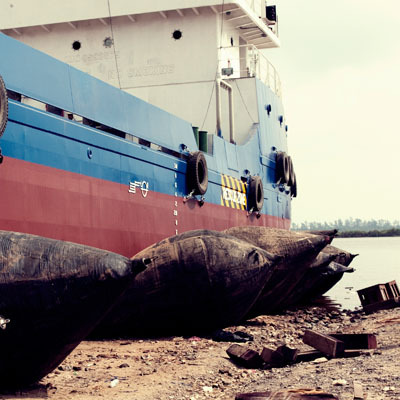 To deliver robust and reliable vessels of international standards in a timely manner to our customer’s complete satisfaction. To be recognized for our ability to respond expediently to market trends and deliver products that meet customers’ changing demands. To deliver prompt after-sales support for our customers. We continuously strive to provide world-class quality products to our customers. We never compromise on quality. We value our customers and we build lasting relationships with them. Innovation puts us ahead of competition. It drives our product quality, production methods, and operational systems. We constantly develop the skills, expertise, and knowledge of our dedicated and disciplined workforce. Zero Accident, Zero Loss. We take safety seriously and we foster a healthy and safe work environment (HSE) for our employees. 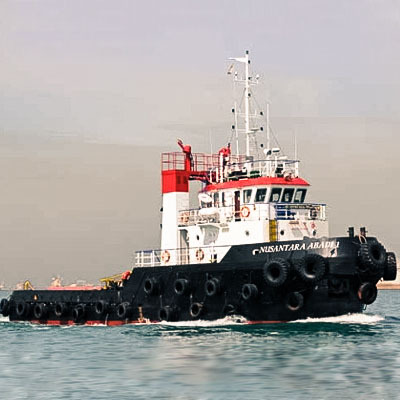 Berjaya Dockyard began to build tugboats. 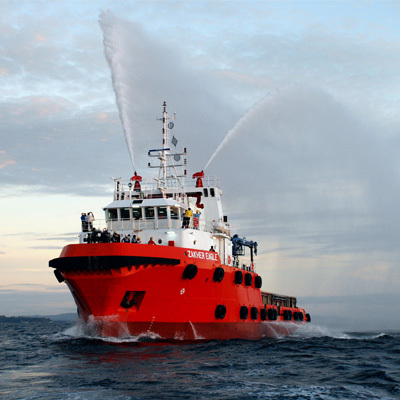 First Malaysian shipyard to build a Group A Emergency Response and Rescue Vessel with DP1, the Caspian Protector. 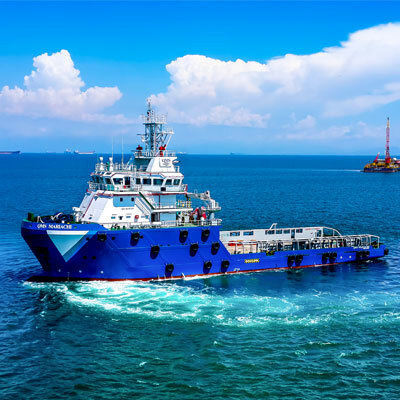 The vessel was delivered to Topaz Energy & Marine and deployed in the Azeri sector of the Caspian Sea to assist in the safekeeping of workers on various oil production platforms. 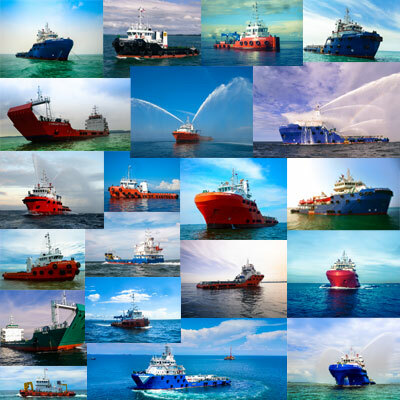 Delivered more than 80 vessels to satisfied customers. With a passion for excellence, we aim at providing our customers the very best of - Quality, Price and Delivery. We are dedicated to capabilities improvement, operational efficiencies, competitive pricing, reliable and quality products and services and on-time delivery. 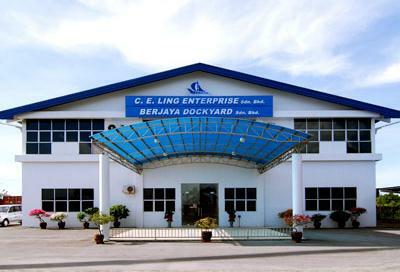 The year 2007 was indeed a remarkable year for Berjaya Dockyard. We had carved a milestone in December 2007 that our quality management system are certified to ISO 9001:2000 by Bureau Veritas. 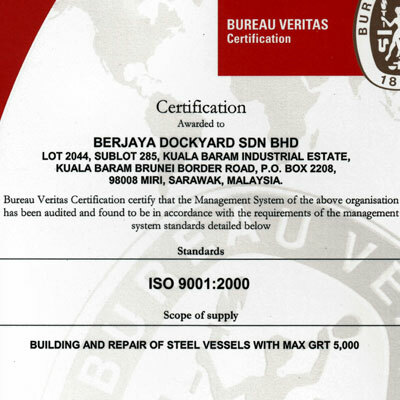 In the year 2010, we had upgraded our quality management system that are certified to ISO 9001:2008 by Bureau Veritas. In the year 2016, we had upgraded our quality management system that are certified to ISO 9001:2015 by Bureau Veritas. 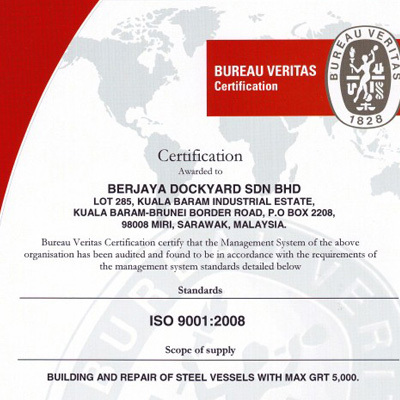 For Berjaya Dockyard, there is no compromise when it comes to quality. Serving as the operational benchmark, the certification enhances the company's overall operation while providing a systematic continuous improvement of performance. Moving forward, we would continue our pursuit in providing our customers the very best of – Quality, Price and Delivery. Copyright © Berjaya Dockyard Sdn Bhd. All rights reserved.